Neuro Daily Tangerine Citrus 14.5 fl. oz. 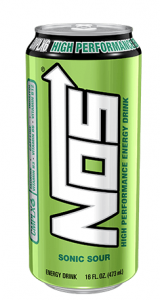 NOS High Performance Energy Drink - 16oz.